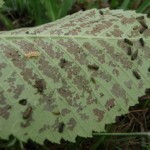 Do you have a tree that is unsafe, causing damage or just in the wrong place. We also tidy up properties in preparation for summer to reduce potential fire hazards around your home. to arrange for a free quote. 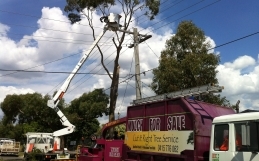 Quinton Garlick is a Qualified Certificate 3 Arborist and can assist you in your enquiries. 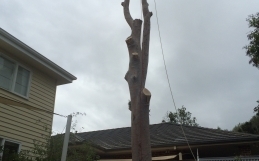 With years of technique in the tree removal business in Mount Eliza we can help you. We are fully insured and specialise in awkward access and confined space trees over gardens or houses and pride ourselves on minimal impact to your plants and assets. Leaving your property clean and or tidier than when we arrived. 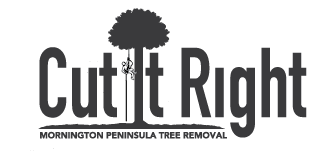 Counsil permits are needed for certain tree removal, we can assist you in the permit process and can reccommend the cheapest and easiest option for you. 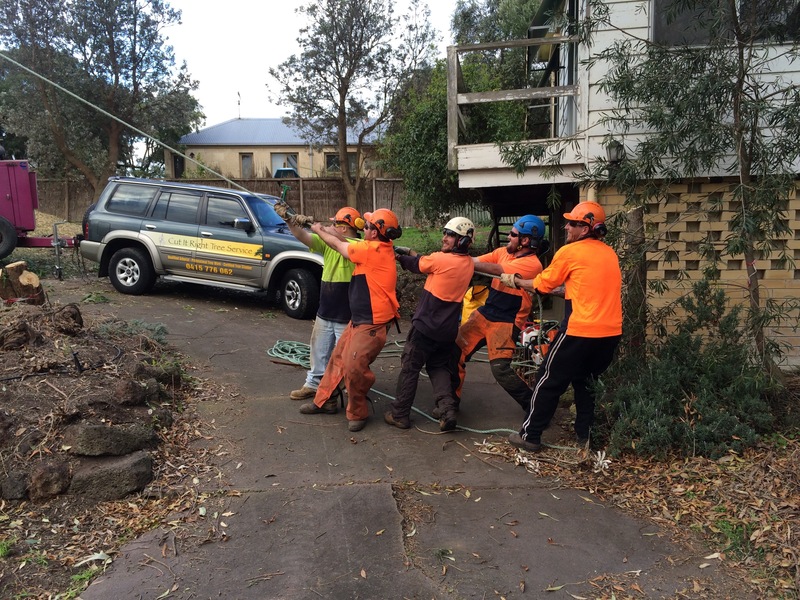 Quinton Contracting Constantly Services, Mount Eliza, Frankston, Langwarrin, Mornington, Mount Martha, Dromana, Baxter and many other areas.